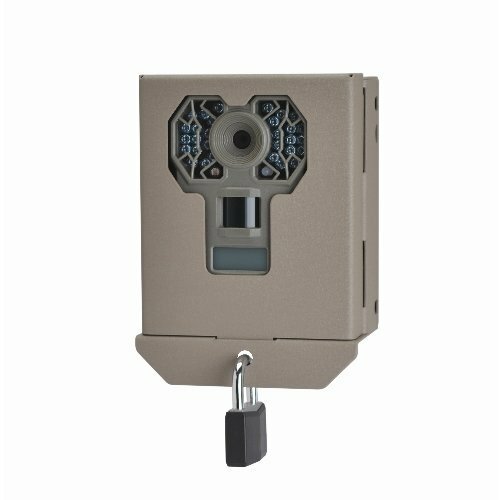 SECURITY / BEAR BOX FOR G SERIES CAMERA. Sometimes a simple lock bracket is just not enough to stop would be thieves and curious bears. Stealth Cam’s new Security Bear Box encases your camera in 16 gauge powder coated steel. Multiple mounting options include direct bolt mount to tree, strap slots as well as Python security cable compatible slots. Available for all Stealth Cam & Wild view models.